Protect yourself from the elements in our men's waterproof jacket. Stay warm and dry when squalls threaten. Our jacket's waterproof and breathable shell keeps wind and moisture at bay, while the warm fleece lining retains precious body heat. 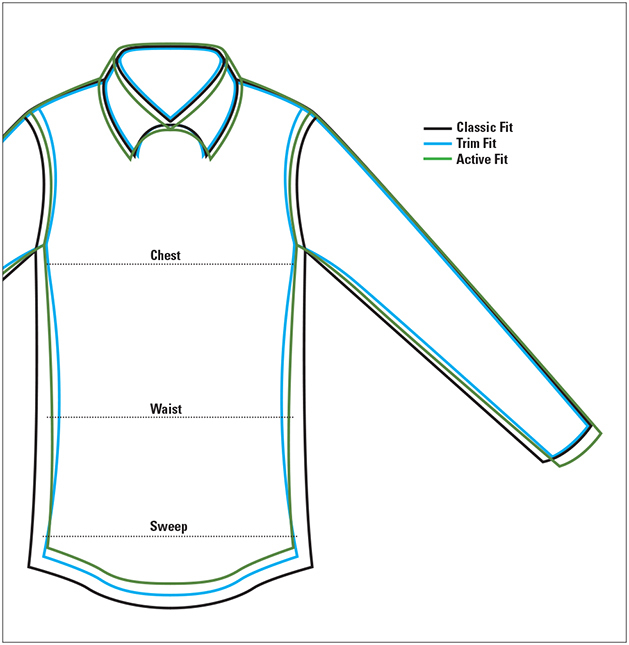 Stand collar, full-zip front closure; rib-knit cuffs and hem. Taffeta-lined sleeves for easy on-and-off. Two zip-closed tricot-lined handwarmer pockets. Interior zip-closed security pocket. Polyester. Washable. Imported. Sizes M(38-40), L(42-44); about 28" long in size large.